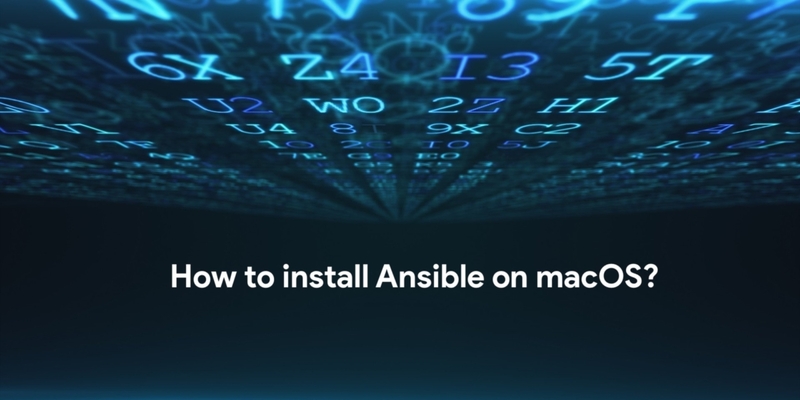 Ansible is one of the best powerful IT automation tool out there. 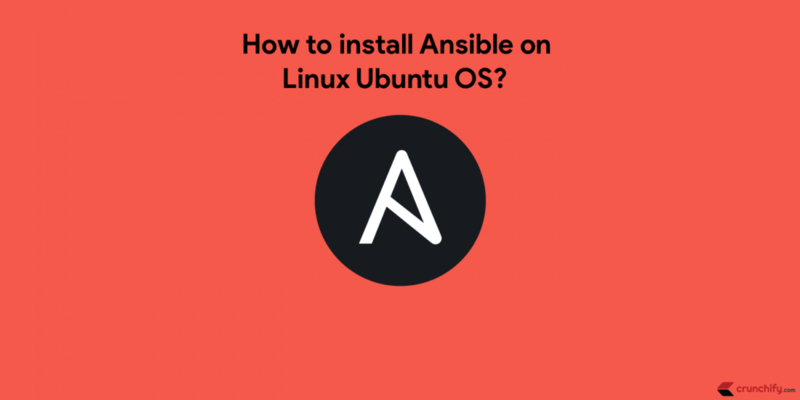 It directly completes with SaltStack, Docker and so on. 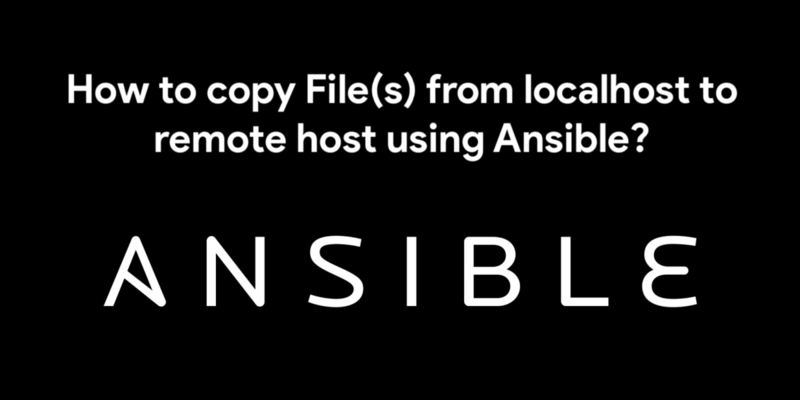 Ansible is also an IT orchestration engine which automates configuration management, application deployment, remote infrastructure management command based simple tool.